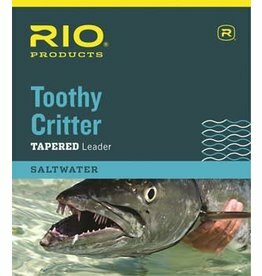 TOUGH, BITE-RESISTANT WIRE ATTACHED TO A TAPERED NYLON LEADER - PERFECT FOR ALL SPECIES WITH SHARP TEETH. 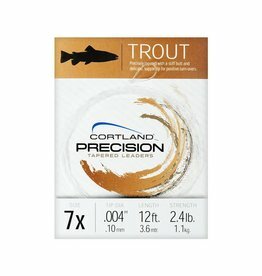 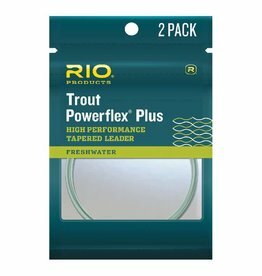 Powerflex Plus Trout Leaders are the strongest trout leaders ever made, with tensile strengths up to 20% more than regular leaders. 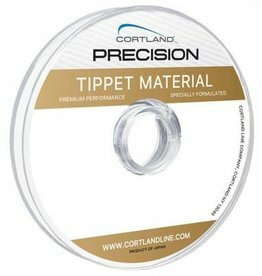 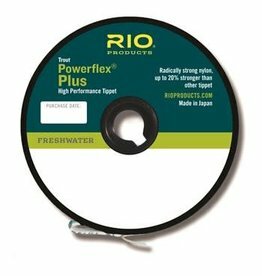 RIO’S Powerflex Plus Tippet is the strongest nylon tippet material ever made, with tensile strengths up to 20% more than regular tippet.